I seriously knew about Authorspress when I bought a Jayanta Mahapatra’s book Door of Paper: Essays and Memoirs in pursuit of doing my dissertation on the poetry of Jayanta Mahapatra. I read the book between the lines and found the book free from any flaw and fallacy. That time itself I had decided that Authorspress should be the first venture I should approach for publishing my Ph. D thesis. That day really came into my life. On being awarded Ph. D. Degree, I submitted my proposal to Authorspress and after review of my manuscript they accepted my proposal to publish it. I was confident that my manuscript will have hardly any grammatical or punctuation mistakes. But when they sent me hard copies of professionally edited and proof-read manuscript then I realized what importance it makes to get edited and proof read the manuscript through professionals before it should finally go to the printing and publication. My Ph. 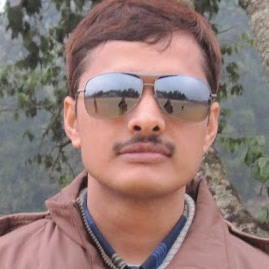 D thesis was published as a book bearing the title, The Poetry of Jayanta Mahapatra: Themes & Imagery. The book is so far the most voluminous and exhaustive one ever written on the poetry of Jayanta Mahapatra. VerbalArt: A Global Journal Devoted to Poets & Poetry (ISSN: 2347-632X). 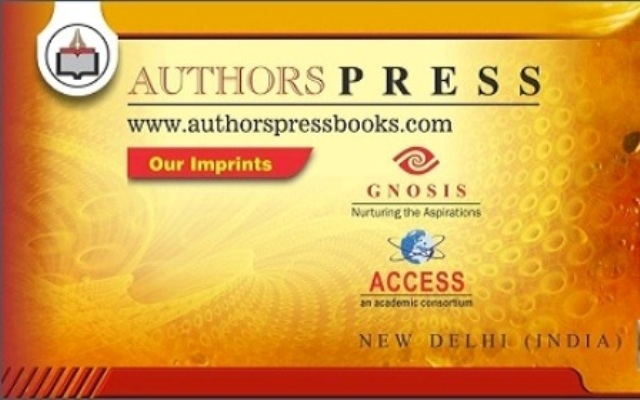 In the wake of my association with it for consecutive five years I could reach a conclusion that Authorspress is one of the most author-friendly publishing companies. The established as well as budding authors are treated with such courtesy and elegant way that one is simply besieged by its bounteousness. It steers yeoman's service not only to the Indian but also to overseas authors. It's not only a publishing house rather a amazing podium for nurturing the inspirations and aspirations of both budding and established writers.